Already as a kid I used to keep beautiful gift boxes, bows, ribbons and shiny wraps after opening my gifts and I actually still do. 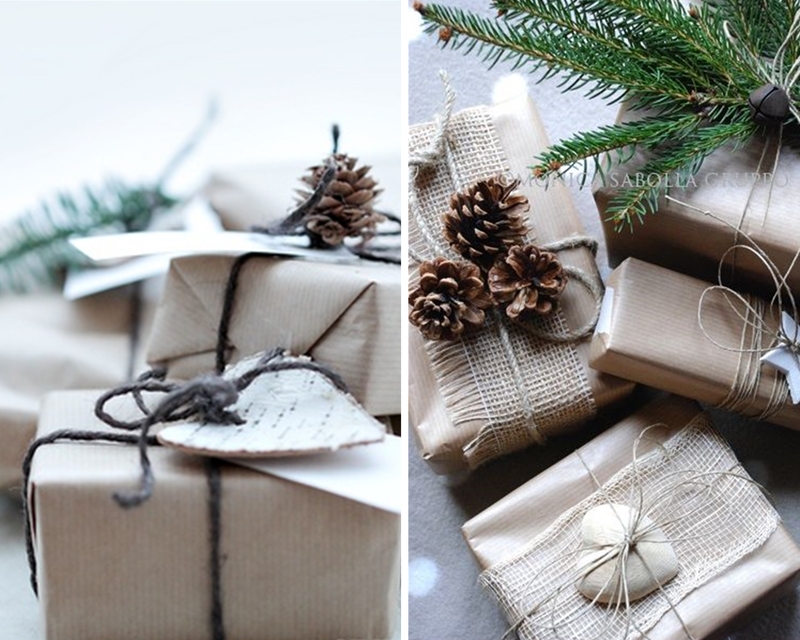 To me the wrapping can be as appealing as the actual gift, even better, should to be as appealing as the gift! 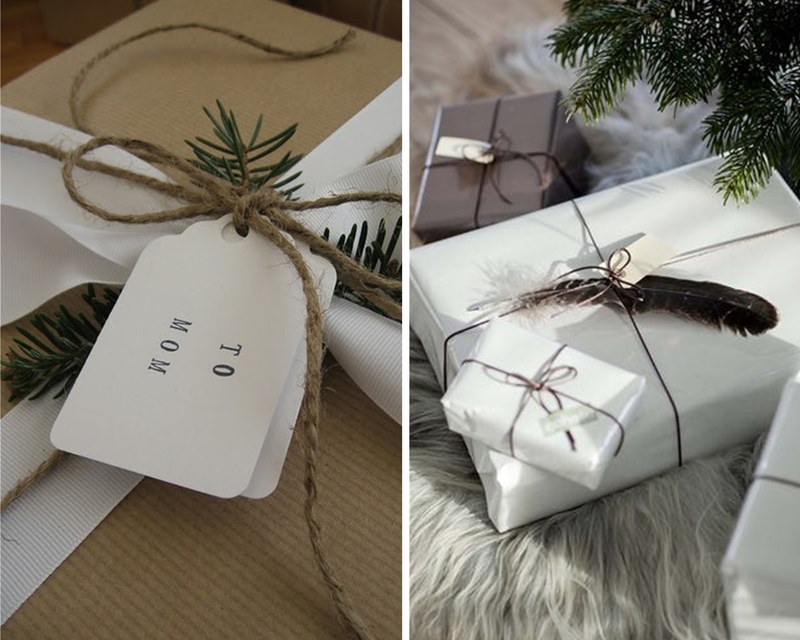 Here is what you can do to make your gifts unique this Christmas by putting a little more effort, taking a little more time to wrap the presents yourself the old fashioned way. 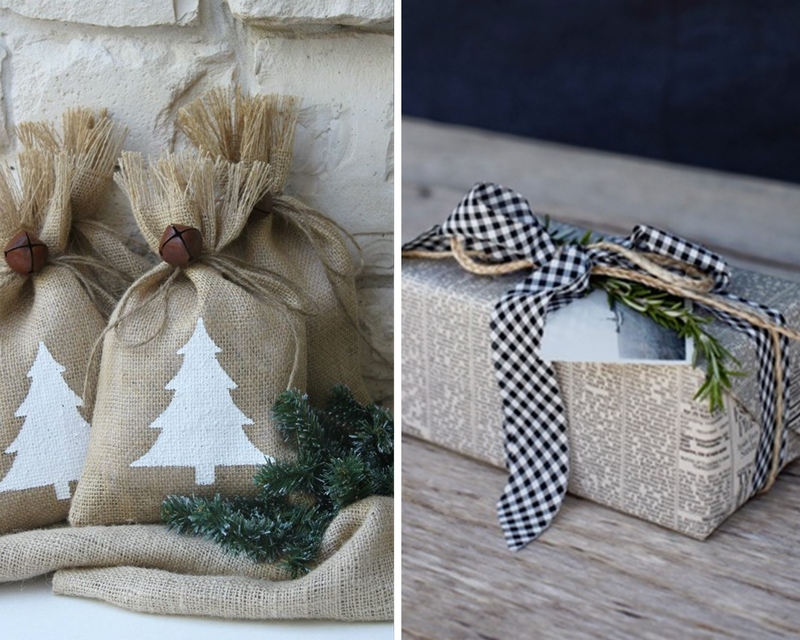 By clicking on the ‘source’ underneath the pictures you will directly go to the sites where I found my favorite gift wraps for Christmas or visit my board on * c h r i s t m a s * g i f t s * a n d * f a v o r s * for even more inspiration. 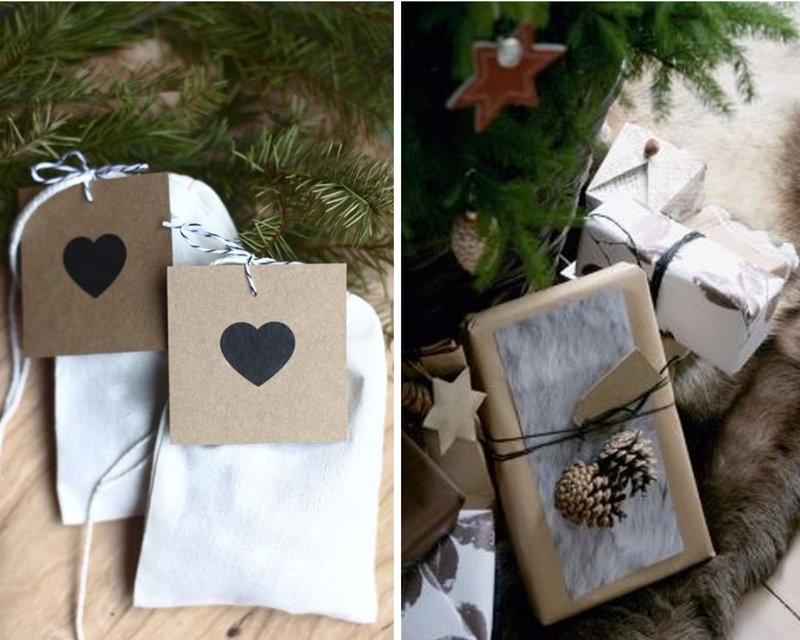 All you need is plain brown paper (or plain white), newspapers, baker’s twine or string and cedar sprigs, burlap and handmade gift tags to create these fabulous Nordic inspired, cozy Christmas wraps. Do you like pure and minimalistic Christmas wraps better? Or do you want to know what alternatives I found if a real tree is not an option? 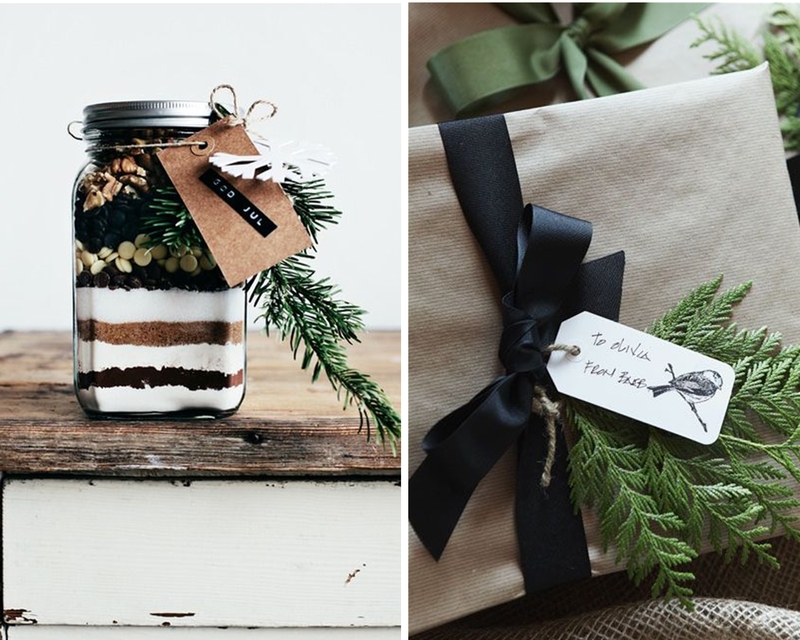 Press the ‘follow my blog’ button on the right and you’ll get my future posts full of Christmas inspiration in your mailbox as soon as I publish them. Wishing you lots of fun getting your home ready for the Christmas holidays! Nice sharing and i love Christmas. Glad you liked it! Come see me again for more Christmas inspired posts in the near future as I also love Christmas!